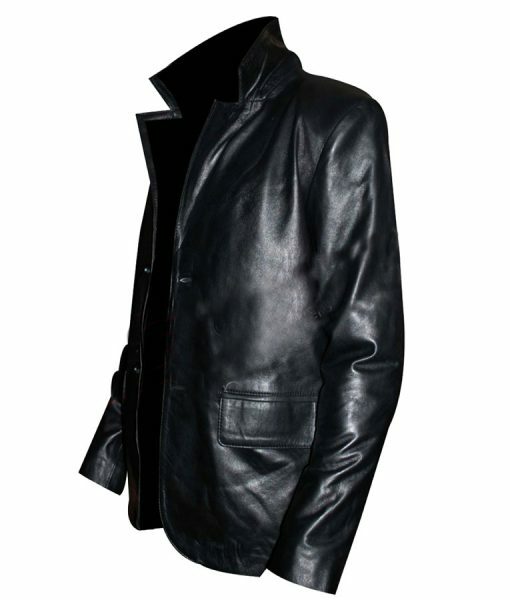 Men need some remarkable collection of black leather jackets for their wardrobe. 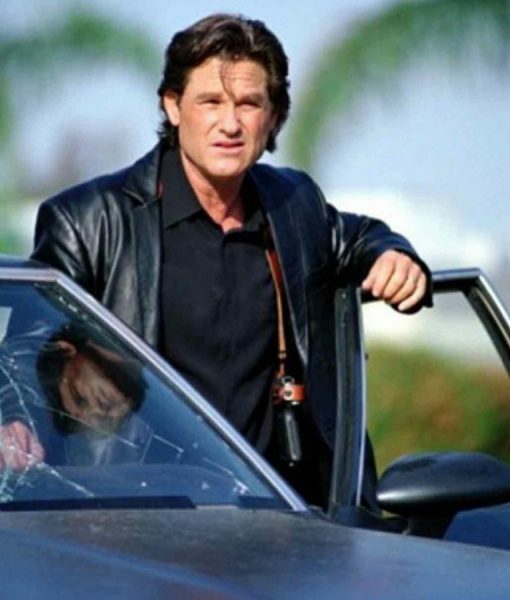 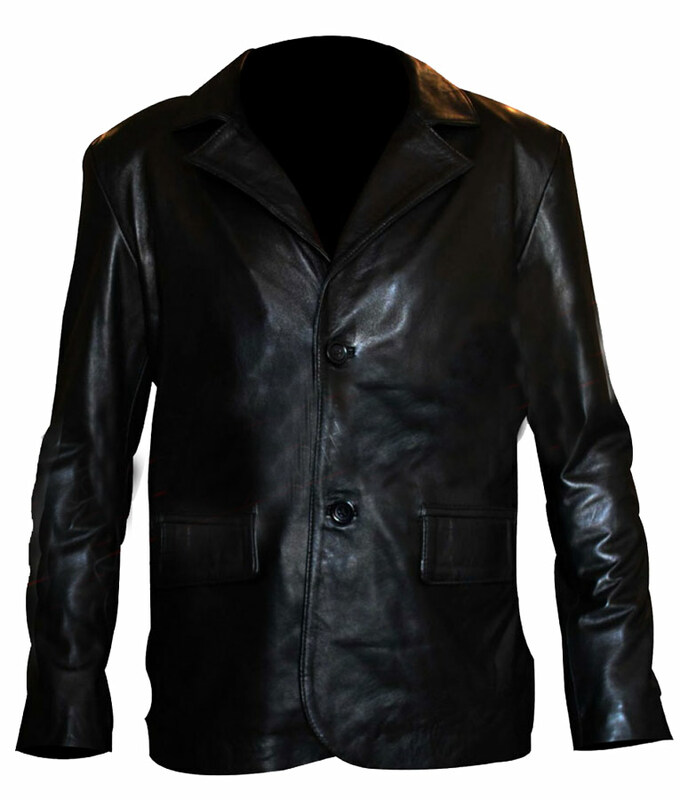 In order to fulfill their desire, we have made this Kurt Russell Leather Coat which is purely made of quality black leather and would be the best thing to carry as a casual wear. 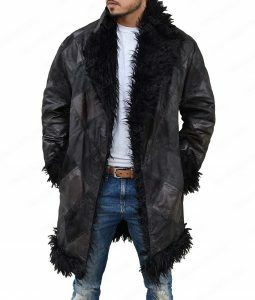 This appealing outerwear is inspired by the remarkable personality of Kurt Russell. This Kurt Russell Leather Coat is made of genuine leather and viscose lining so that the product will last for the longest time period. 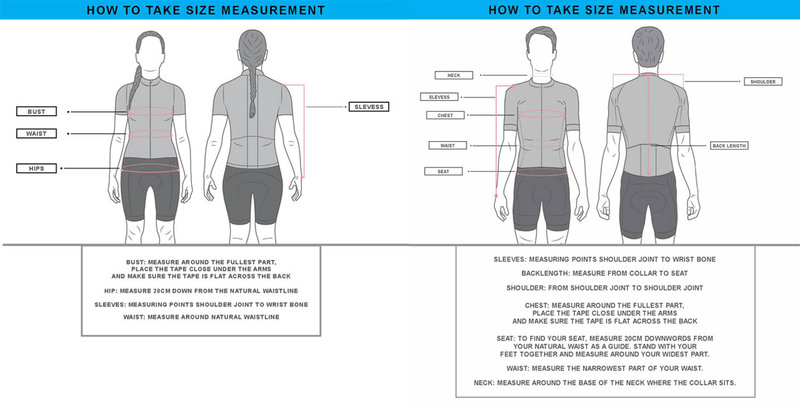 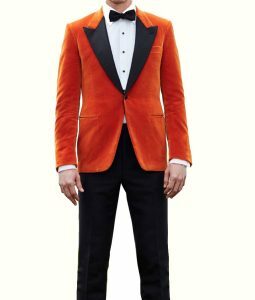 The apparel comes in lapel collar with full sleeves and an open hem cuff while the front is designed with a buttoned closure and two waist pockets.